This cream quickly penetrates the skin to protect, moisturize, nourish, soften and replenish dehydrated, dry hands. It fights premature aging signs by "feeding" your hands with a complex of nutrients that strengthen and protect them against environmental factors. Apply on the wet skin by gentle massage, leaving a pleasant feeling of softness. 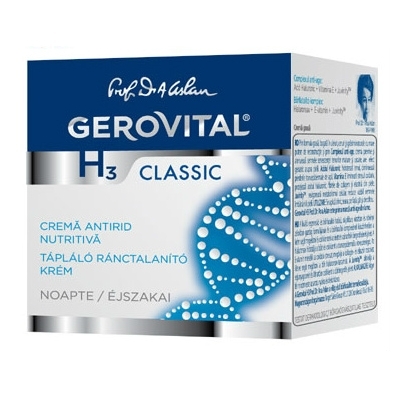 From head to toe, Gerovital offers you the products you need to take good care of your skin! Keep your skin in good health by taking care of your body inside and out. As well as eating healthy food, drinking enough water, exercising, moisturizing daily helps keep skin healthy, smooth and soft. If you want to have a beautiful skin, try our wide range of body products, from our spectacular shower gels to body lotions, creams and even foot care products. In order to keep your skin youthful and hydrated you will have to use professional body products. 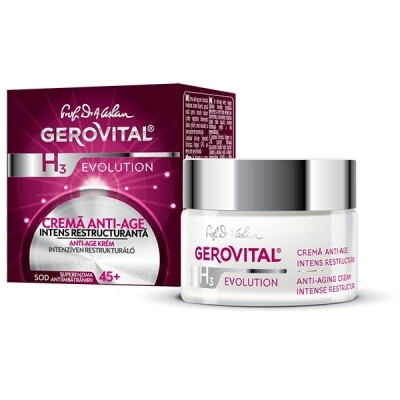 Why choose Gerovital body products? 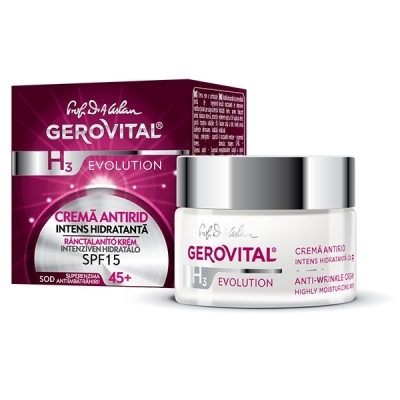 Gerovital has 40 years of experience in the beauty industry. 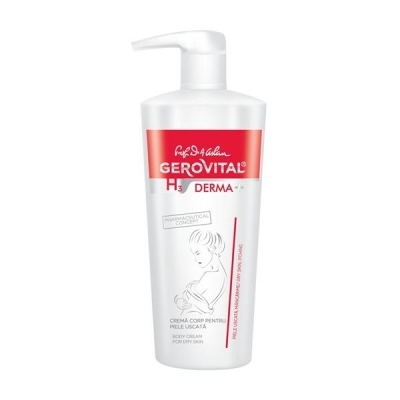 Gerovital has a wide range of body care products for every skin type and problem. 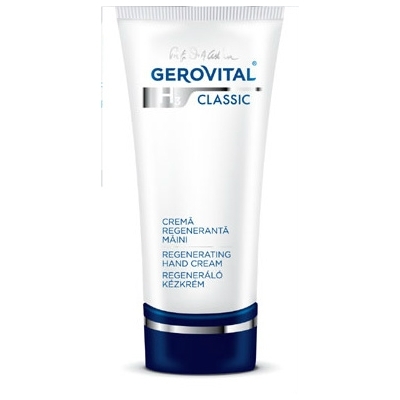 Whenever you are undecided what body care products better suits you, remember that Gerovital can offer you the best active ingredients that work with your skin type and your skin needs, as well. 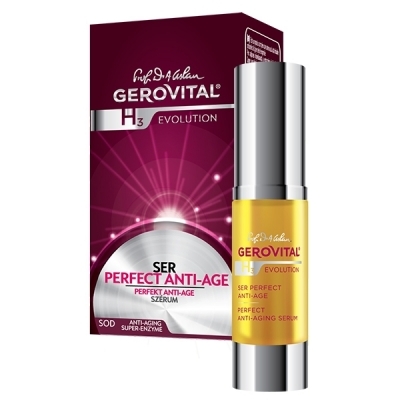 From body, feet or hands products, creams, tablets or injectable ampoules Gerovital has them all. All you need to do is call us or simply register and make an order online! We promise we will do the best for you. For so long you have heard that celebrities all around the world are using hyaluronic acid to gain the best control over their youth. Well, now you can try it by your own. 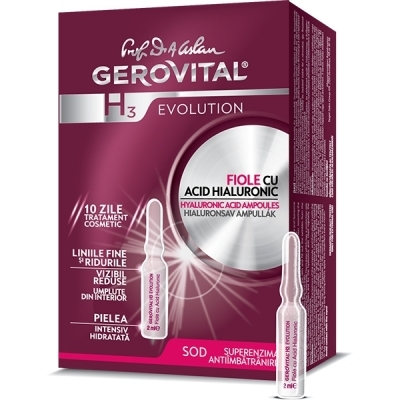 Gerovital presents you ten hyaluronic injectable ampoules for the best price and best results. Used regularly for day and night care, this product reduces even the deeper wrinkles to create an intense moisturizing effect for your skin. You don’t have to go to beauty salons anymore, now we are bringing beauty salons to you. Choose Gerovital and we will choose you!